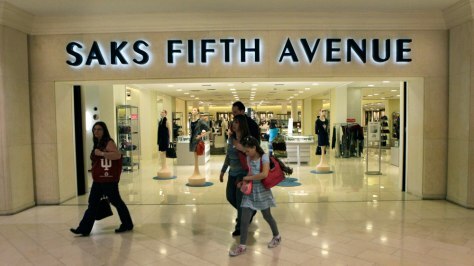 Luxury stores like Saks Fifth Avenue added more items in its lowest price range after the financial meltdown in late 2008. Now, it's back to the $300-plus dress shirts. "We are increasingly optimistic about the future," Saks CEO Stephen Sadove says.